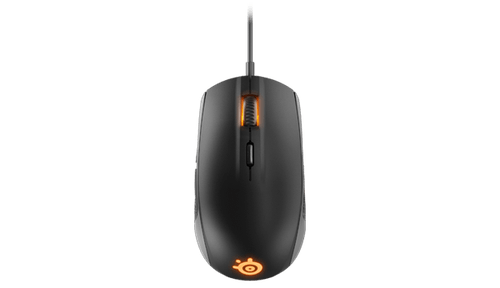 SteelSeries, the leading global manufacturer of gaming peripherals, introduced the Rival 100 as the best-performing entry-level mouse available. The Rival 100 gives gamers 40% higher tracking accuracy and movement-tracking speeds up to 33% faster than top competitive mice. In addition to delivering the performance needed to match the reaction time of the world’s best gamers, the Rival 100 has customizable Prism RGB illumination and an ergonomic form-factor designed to fit the grip of all gamers. Superior tracking accuracy: Professional gamers depend on their gear’s tracking accuracy to perform those amazing super-human, reflex plays. That is why all SteelSeries Rival mice have zero hardware acceleration. The Rival 100’s optical sensor offers gamers true 1:1 tracking accuracy. 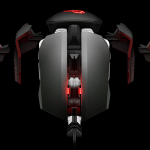 Optimized lift-off distance: Unlike gaming mice that reduce tracking performance to achieve a lower lift off distance, the Rival 100 sacrifices nothing by offering the best tracking performance paired with an optimal low lift of distance making it the best gaming mouse in its class. 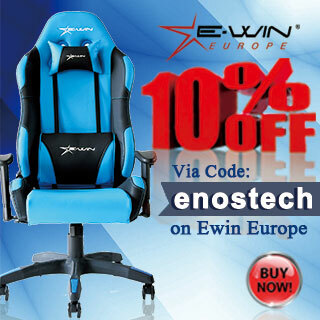 The ergonomic shape and 6-button right-handed layout were designed to work comfortably with any grip style. 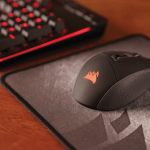 The mouse features a soft-touch surface with sculpted side grips that provide a raised texture for maximum comfort, so gamers never lose grip or control in the heat of battle. 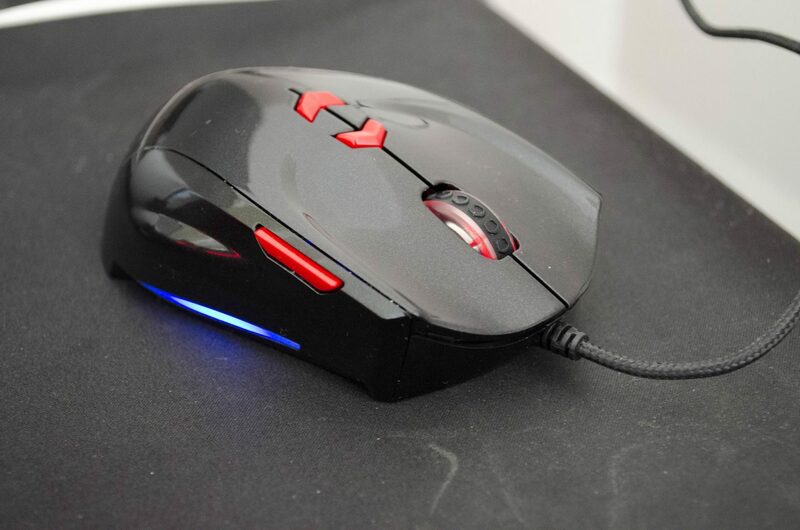 SteelSeries delivers Prism RGB illumination on the Rival 100 – the only mouse in its class with millions of color options, variations and features. Features beyond color, like illumination motions and real-time game actions via GameSense can all be controlled through the powerful, SteelSeries Engine software suite. 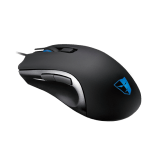 SteelSeries Engine allows users to map the 6 buttons to custom game controls, adjust optical sensor sensitivity for any style or speed of play and create personalized configurations from acceleration/deceleration to CPI settings. 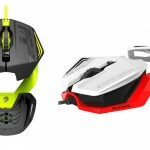 The Rival 100 Optical Gaming Mouse is available now on SteelSeries.com for $39.99 / €39.99 MSRP. 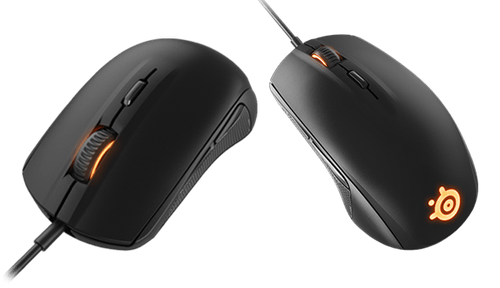 For more information on the mouse specifications please visit http://steelseries.com/rival100. 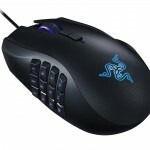 SteelSeries is a gaming brand that leads the market in building peripherals with quality, innovation and purpose. 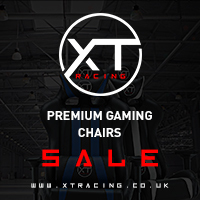 The company’s passion has been the driving force behind many first-to-market innovations and technologies that continue to become the industry standard and have-to-have requirements of gamers. 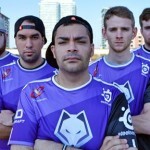 The global brand continues to support the growth of competitive gaming tournaments and electronic sports leagues through professional team sponsorships, partnerships and community support. The company surrounds itself with the passion and the commitment to being the best. 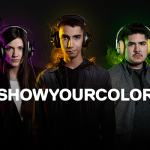 It is with this mentality that SteelSeries chooses to partner with some of world’s most respected and recognized brands that work together to push the growth and evolution of the gaming industry into an even greater proposition http://SteelSeries.com. 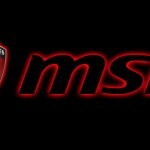 Follow SteelSeries on social media for the latest updates at http://facebook.com/steelseries and be a part of the conversation on Twitter@SteelSeries.